Promotional products are more than just ads. They are your marketing tools! They break through the everyday noise of traditional and digital advertising to deliver your message in a tangible, useful, creative and meaningful product. 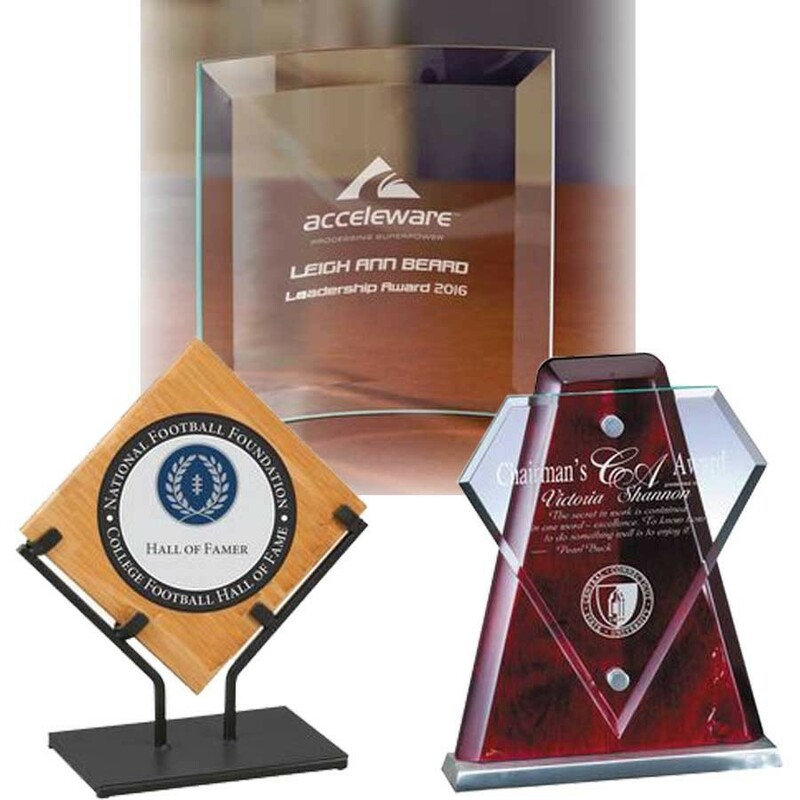 In an ever-increasing digital world, promotional products focus attention on the recipients tangible ability to touch and use your marketing products. Truly a 24/7 marketing message. 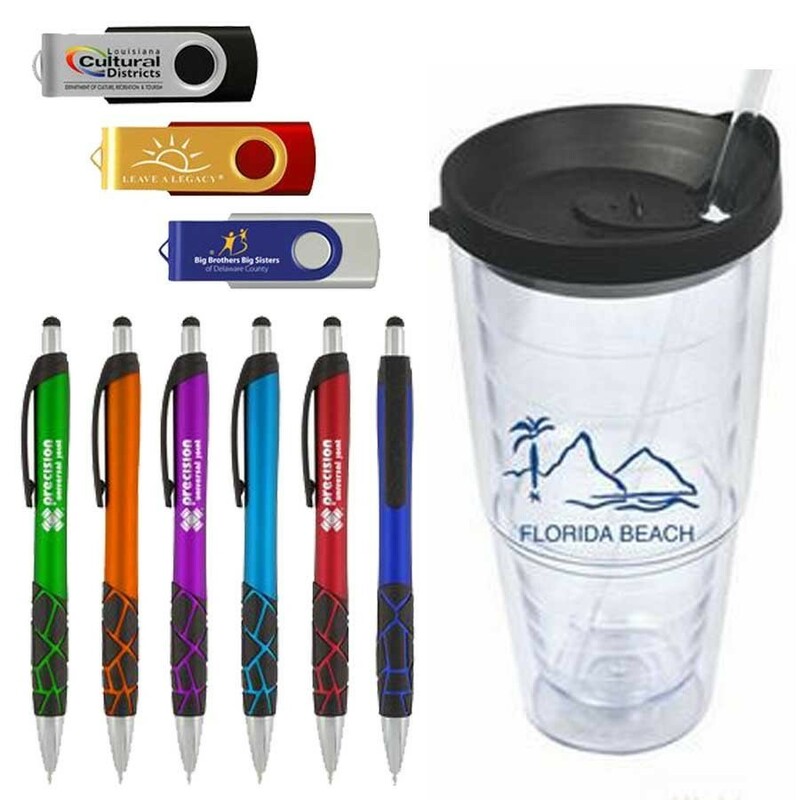 Your promotional products needs to represent the quality of your product & service. Let us help guide you to those products.